Twenty-Sixteen what an amazing year it was! Twenty Sixteen was such an amazing year full of so many adventures, with so many amazing shared and solo experiences. 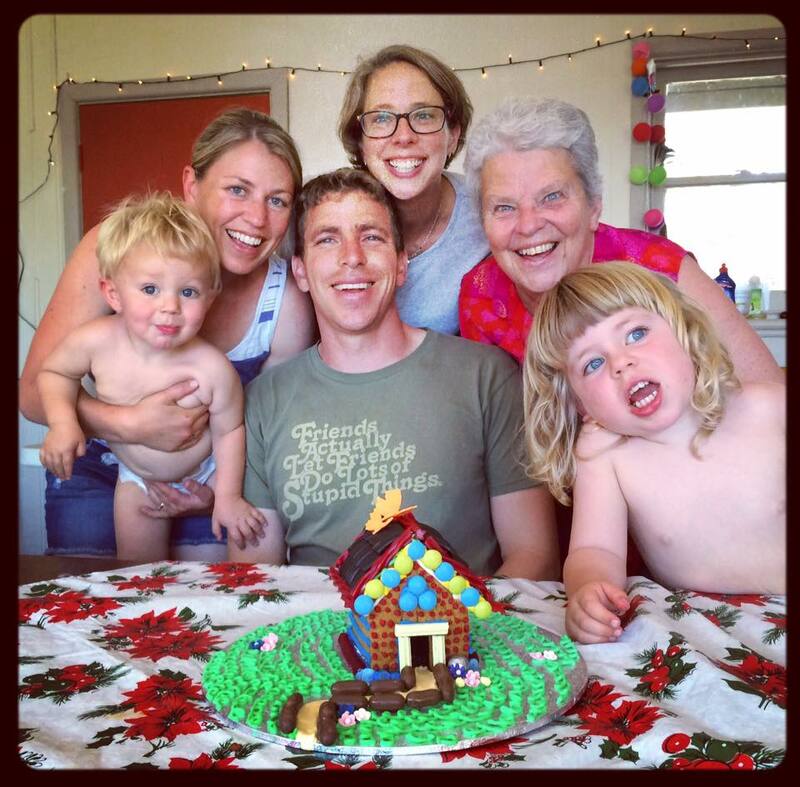 I started the year at home in Tasmania with family, catching up with friends and relaxing in the sunshine (on the days it wasn’t raining or snowing). I also enjoyed playing tour guide for a Melbourne-based Brazilian friend who came to visit. After some down-time at home I packed my bags and was off to continue the adventure. I started in the Middle East with a group tour of Egypt and Jordan, followed by a solo trip through Israel. 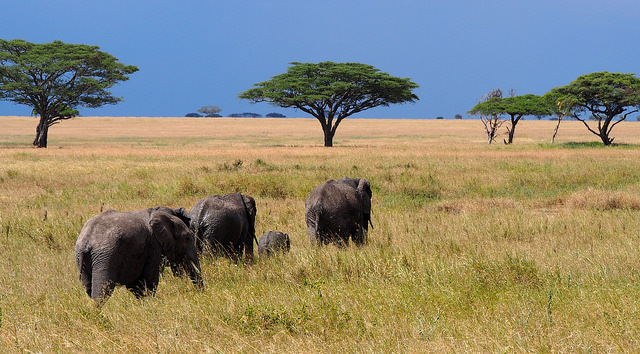 I then flew down to Nairobi, Kenya to meet my cousin Mirjam for some African Overlanding Adventures. We had the most phenomenal tour group in our truck and the journey through Tanzania, Malawi, Zambia and Zimbabwe was simply a barrel of laughs, ending with tears as we said goodbye. I continued overlanding through Botswana and South Africa with a new group, and then went solo around Cape Town. I’ve never been the biggest meat lover, but I did take this African adventure as an opportunity to try several game meats including Ostrich, Crocodile, Kudu, Gemsbok and Warthog. 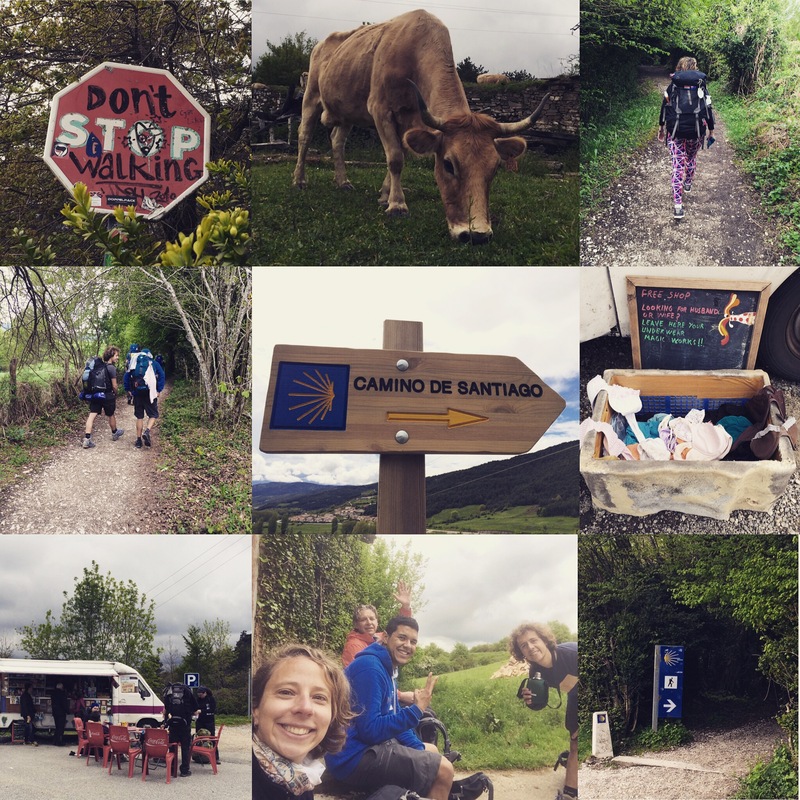 I headed back to The Netherlands for a super quick re-pack before heading to Saint Jean Pied de Port in Southern France to start walking my way across North Spain to Santiago de Compostela. 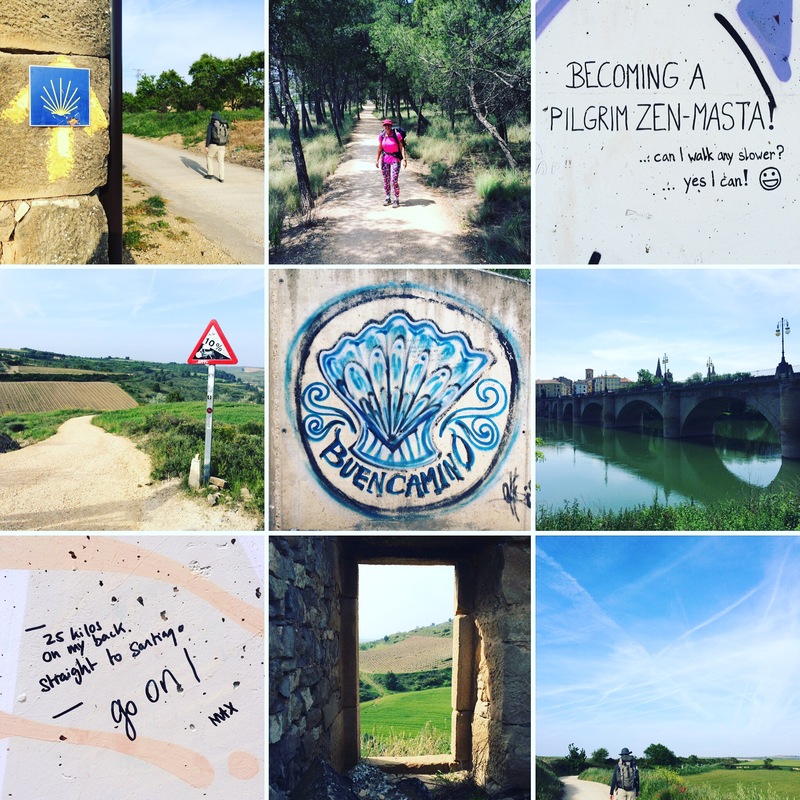 While many undertake the 800km pilgrimage El Camino de Santiago de Compostela, for spiritual reasons, I really wanted to challenge myself physically and mentally. 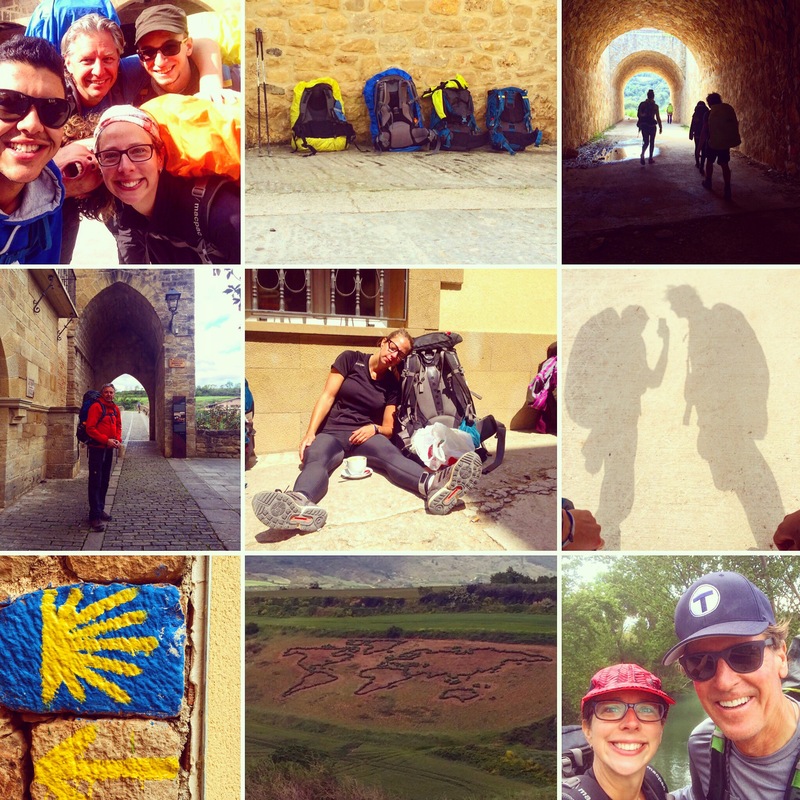 Despite the foot pain of walking for 31 consecutive days, it was one of the most rewarding experiences of my life. 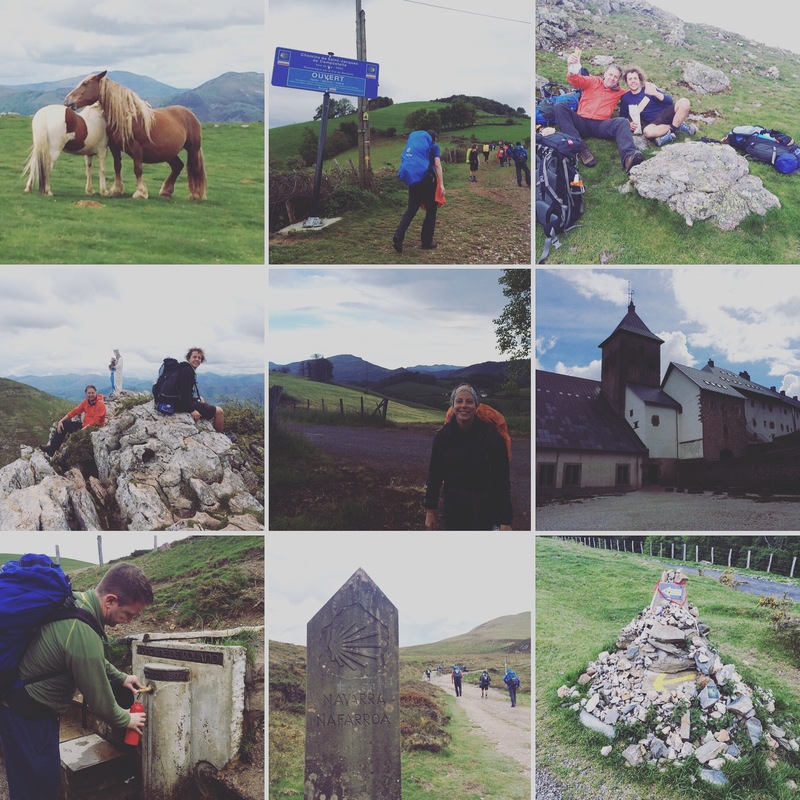 I throughly enjoyed the camaraderie among fellow pilgrims, I made some friends for life and I am incredibly proud of what we achieved together. It was absolutely amazing. After a brief recovery period, I headed back across the oceans to South America. I spent six weeks in Ecuador, mostly touring around Quito and other places in the highlands. I survived a dog attack, and hopefully enriched the lives of some children when I volunteer taught in the rural town of Salasaca. The highlight of my Ecuador adventure was a visit from my mum, my aunt and uncle and some family friends. 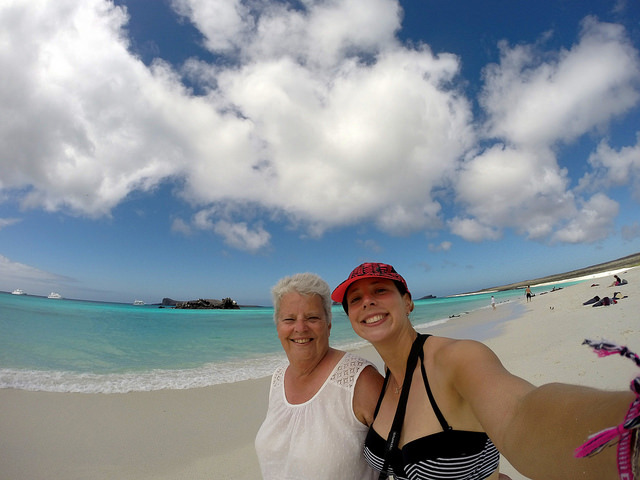 Together we fulfilled mums lifelong dream of visiting the Galapagos Islands. We cruised from island to island on a boat for 8 days, exploring the amazing landscapes and wildlife both above and below the waters surface. We even swam with three different breeds of shark; however it was the slow and elegant sea turtles that grabbed my attention. 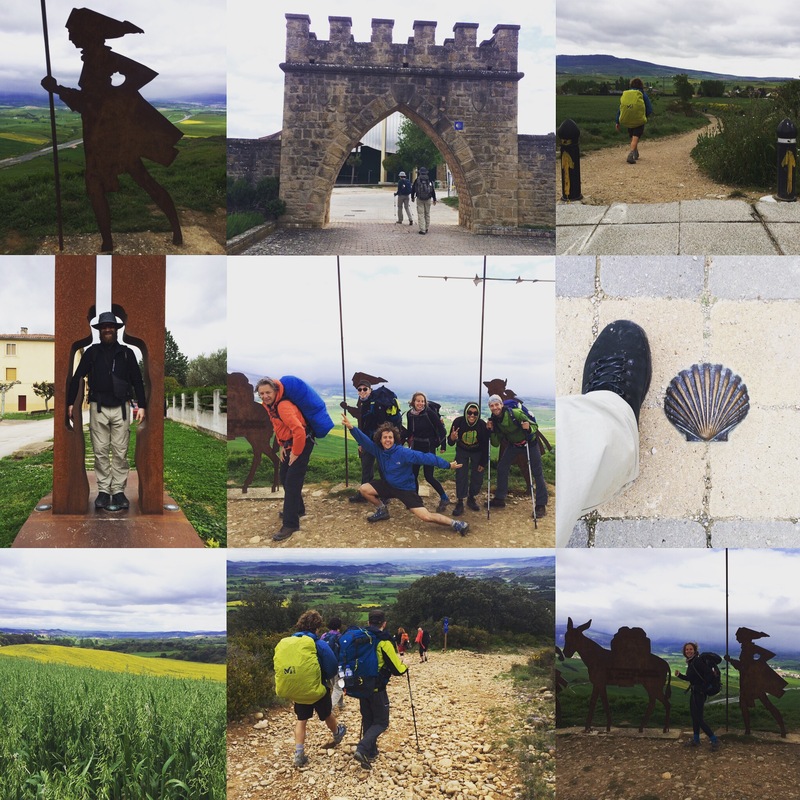 After the sadness of saying goodbye to my mummy, I was cheered up by my camino family who met me in Colombia to celebrate my birthday and explore the country together. Colombia is such a beautiful country, we saw and did so many amazing things, it even crossed my mind a few times to look for a job there! However, I moved on soon enough to an English teaching job in Santo Domingo in the Dominican Republic. It turned out to be one of the worst decisions I made, but I made the most of it, made some amazing friends and explored as much of this Caribbean Island as I could. There’s no way I will ever be sick of a life in travel, but at some point things change. My travel funds ran out, and I needed to seek a method of financing my travel addiction. 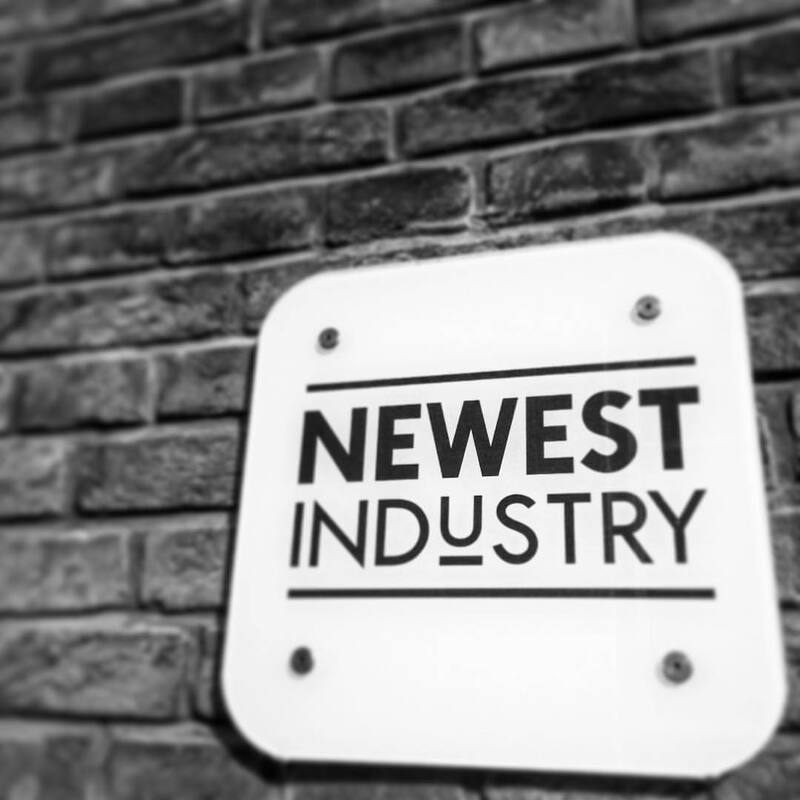 I found an awesome job as a Business Analyst for a software startup, Newest Industry, in The Netherlands and have since moved to Rotterdam. While my travel funds build up I will be working full time, exploring The Netherlands and taking European City Breaks whenever the opportunity arises. If you are in The Netherlands and want to meet up; or want to meet me elsewhere in the world…drop me a line! I’m always open to adventure!!! 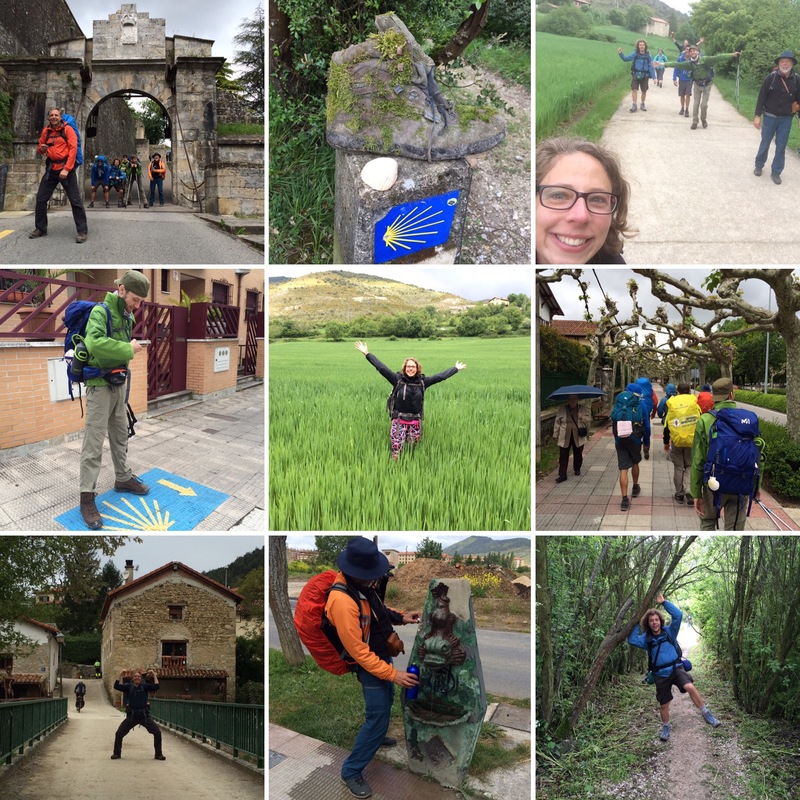 The first week of the Camino is obviously bound to be the worst. The transition from dawdling through life to hiking 20+ kilometres per day is quite a rude shock to the system both physically and mentally. Despite this, the experience is fantastic with both its ups and its downs. The people you meet are all instant friends, so cheerful and enthusiastic in this shared adventure. While I plan to reflect on the experience at a later date, I will provide you a week by week summary of events. The distances are close estimates as every app, guidebook and sign post say something different. Walking times are from start to finish and included is the time sitting at a cafe or by the side of the road. The food costs include everything, coffee, snacks, beer and meals. The costs are low and hugely variable as frequently I bought groceries for multiple meals and other times I ate some meals out. 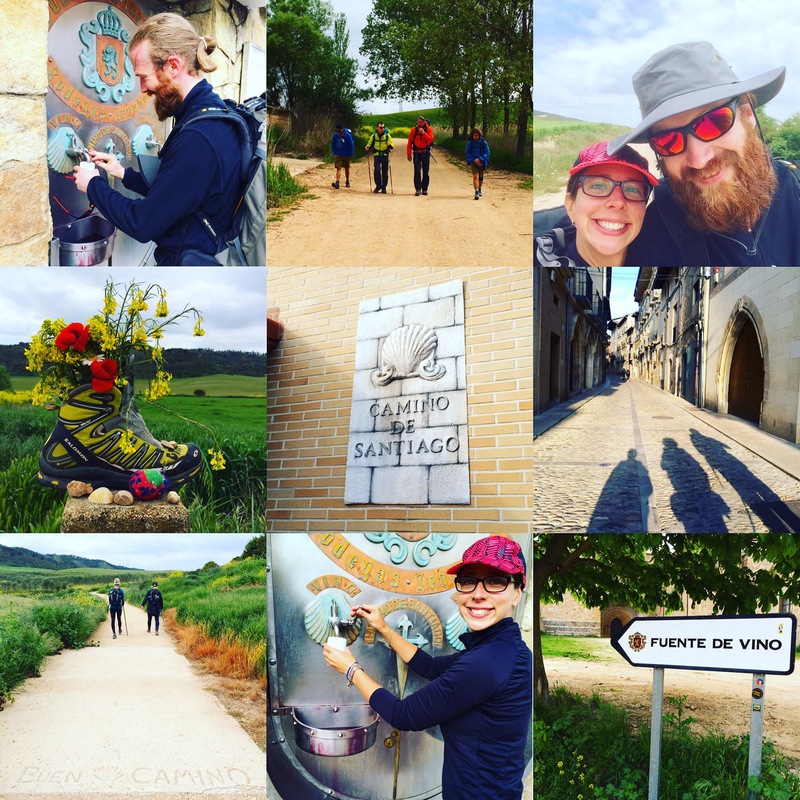 2015 in Summary – What Amazing Adventures Have Been Had!!! After eight months of continuous travel I have popped back home to Tasmania, Australia to spend the silly season with my family and friends (and of course soak up some of that hot Aussie sunshine). In a moment of reflection I thought I would summarise some of the years adventures for you. I hope you have enjoyed my adventures and I hope you have an amazing Christmas and New Years together with family, friends and fellow travellers. Peru, Bolivia, Argentina, Uruguay, Brazil, Turkey, The Netherlands, USA, Mexico, Guatemala, Belize, Portugal, Spain, Morocco and Germany. Guinea Pig, Llama, Alpaca, Ceviche (raw fish) and Camel. 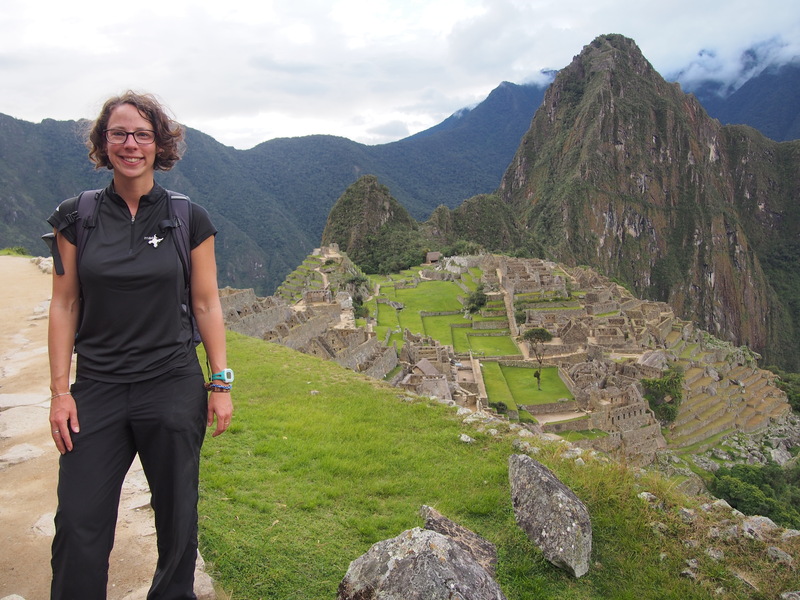 Hiking the Inca Trail and ending at Macchu Picchu, seeing the lost city of the Inca’s bathed in sunshine. 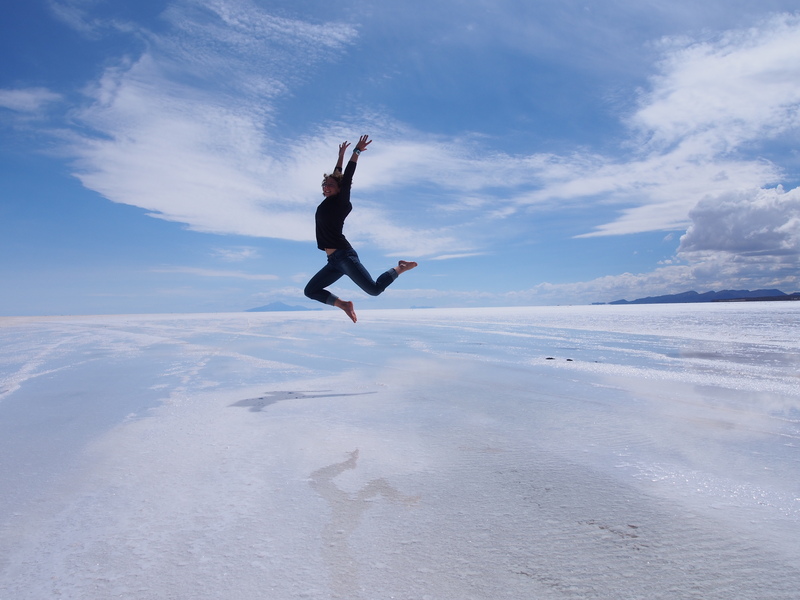 Seeing the great expanse of white of the Bolivian Salt Flats. Mountain bike riding Death Road in Bolivia. Riding a horse like a gaucho on a cattle ranch in Uruguay. Jet boating under some of the smaller falls of the Iguassu Falls, hearing the thunderous water sounds and feeling the power behind it. Hang gliding over the city of Rio De Janeiro. 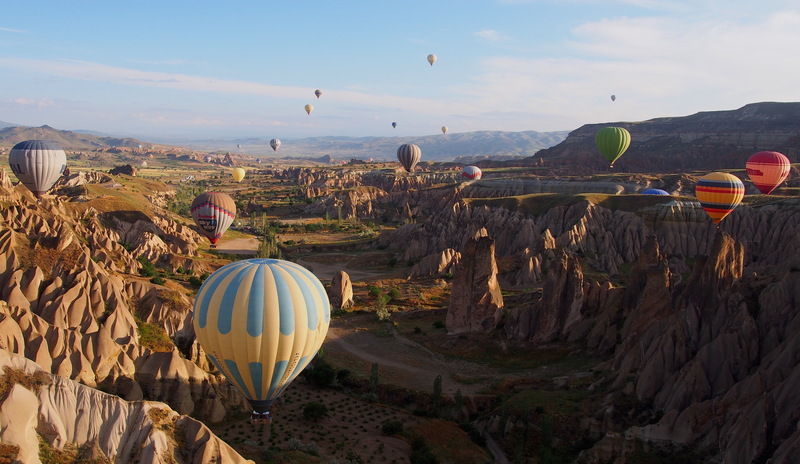 Hot Air Ballooning over Cappadoccia with my mummy, seeing the most amazing landscapes. Cycling across the Golden Gate Bridge, celebrating Independence day in New York, visiting hot, sunny Kansas and Hiking in Yosemite National Park in the USA. Diving into the crystal clear waters of cenotes in the Mexican jungle. 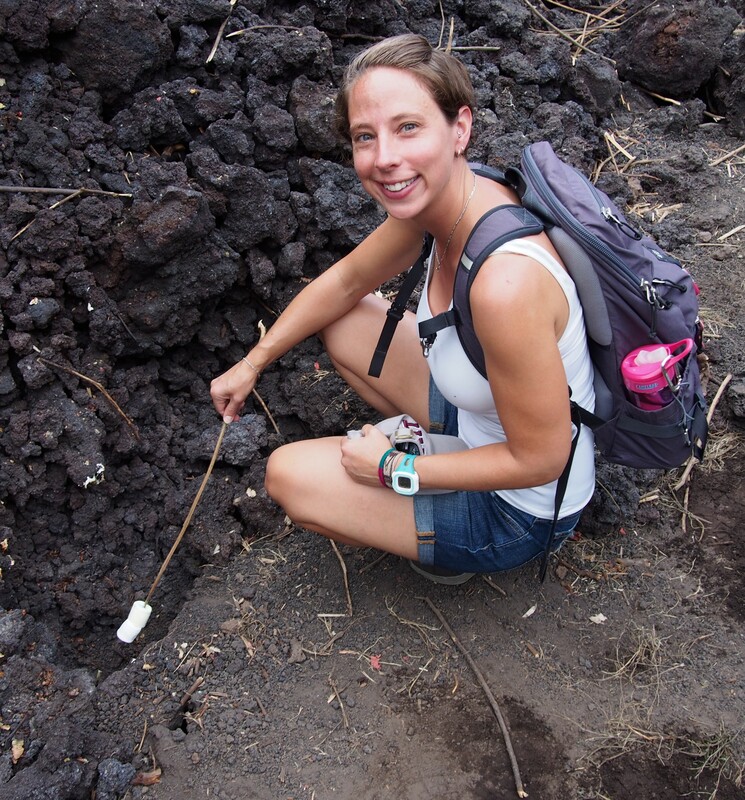 Hiking to the lava flow of an active volcano in Guatemala and toasting marshmallows. Swimming with Sea Turtles and Sharks in Belize. Visiting Quinta de Regaleira in Sintra to see the Initiation Well with my own eyes. Riding a camel into the Sahara Desert at sunset. Don’t forget you can check out all my photos on Flickr. To guide book or not to guide book? Everyone has differing opinions on whether or not you should bother buying a guidebook. So I figured I would give you my opinion. I’m discussing Lonely Planet mostly because they are what I personally buy. 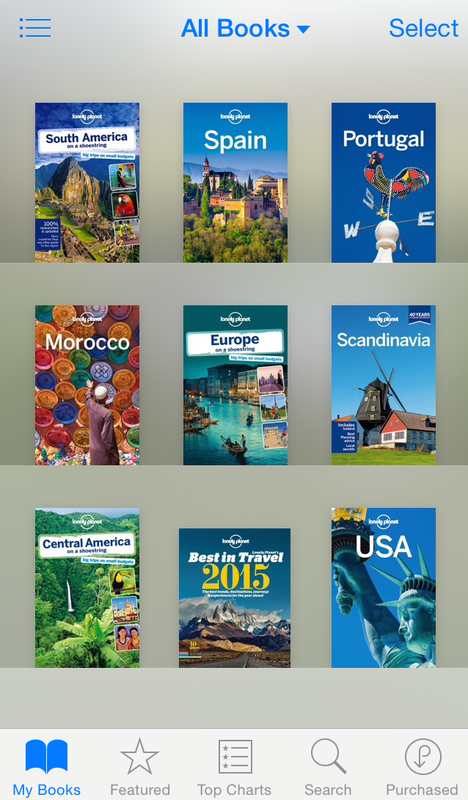 I vote yes – buy the guidebook BUT it’s not the only thing you should use. I find that no matter where in the world you go, there is loads of research to be done about your destination, so many different websites to view and so many personal opinions to factor in. A guidebook, such as Lonely Planet, have sent someone out to that place and/or found a local to do the research and gather all the information for you. The information has been checked and double checked for accuracy and relevance; so why ignore this wealth of knowledge. I find having an LP with me just makes it handy to look up bits and pieces of information, get some history about a place and general information. They offer fantastic suggestions for things to see, places to stay and places to eat. I like having it as a starting point, but also for looking up things as I go and for getting ideas. Specific to the LP, I like the look of them, the way the information is organised and the comprehensive information provided. I find though, if you use it as a bible and just stick to the information in the guidebook, you limit your experiences. Use it as a fantastic reference and great starting point, but be open to other people’s suggestions, take on board their experiences and at the end of the day make up your own mind about what to see and do. The LP’s on my iPhone right now. When you purchase the LP eBook you get access to the .mobi, .epub AND .pdf versions. So I put the .mobi files on my kindle and the .epub on my iPhone and have a backup .pdf on my laptop. This means I can cart around loads of guidebooks for all my different destinations and not worry about the bulk and weight of actual books. That’s a win-win in my opinion! As a side note, since this morning I am a Lonely Planet Affiliate. This means if you buy an LP via a link I have shared, then I receive a small commission, which helps me continue travelling. BUT be aware, that I would not advertise something unless I personally use it, and I have been using LP’s as my guidebook of choice for at least 15 years.